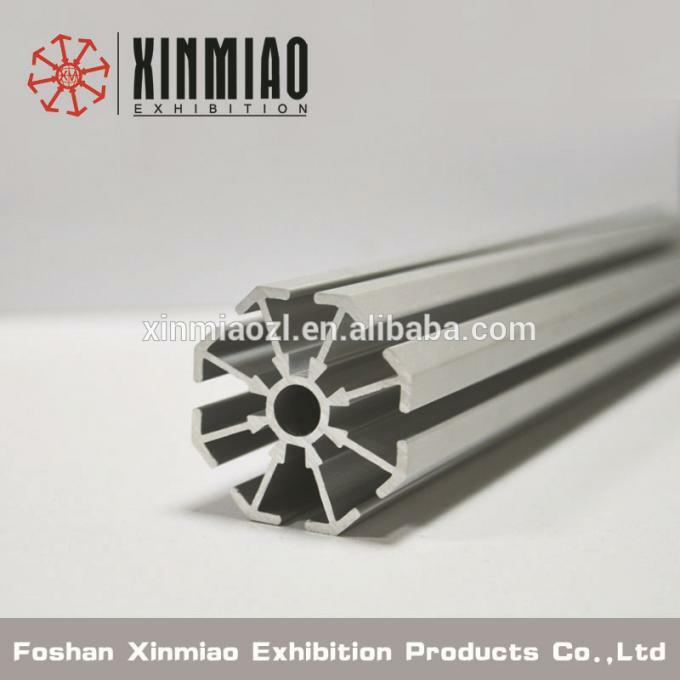 If you are looking for exhibition tradeshow booth supplier, pls contact us, we Xinmiao Exhibition System specialized in manufactoring the aluminum profile and accecosries of exhibition booth for more than 10 years,We can offer you best price, and our products are widly used in SEA. Freight cost to bankok per booth:BUK6000 including taxes. Oxidized; Powder Coating White; Powder Coating black ect. 1. 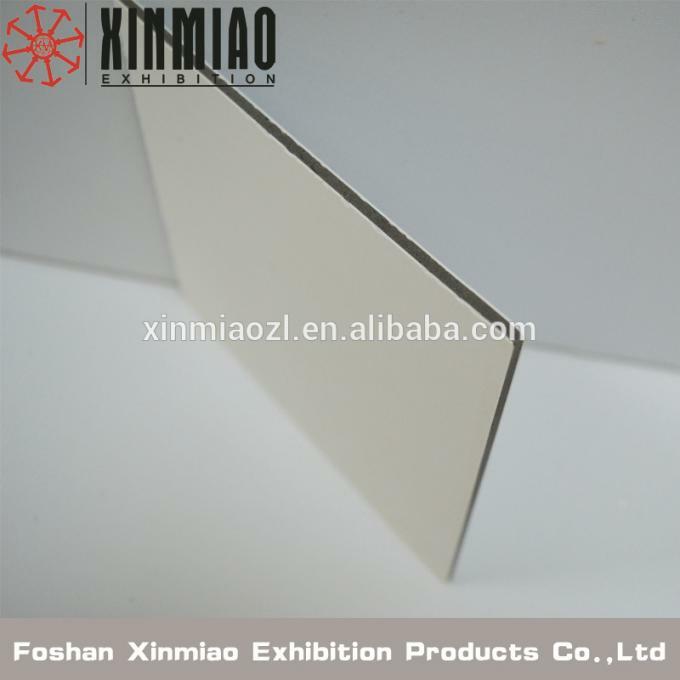 Can be inserted into aluminum beam which has a chamber of 21 x 12 mm. And the diameter of round hole size on aluminum beam is 13mm, and the hole center to beam edge is 45.5 mm. 2. 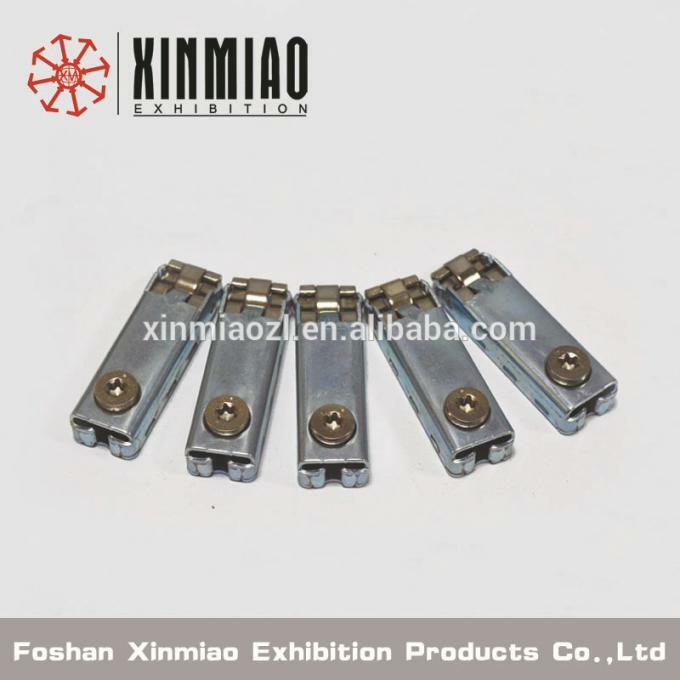 For connecting the aluminum exhibition system with 4.3 mm or 4.5 mm groove. 3. It is comparable with Germany system. 4. 200KGS loading capacity tension. This board is fireproof and waterproof water, even they are immersed into water for one month,they will never change anything. The material is plastic and wooden. Meanwhile this project already passed appraisal of national authority branch. Q1. Can I have a sample order for Exhibition Booth? Q3. 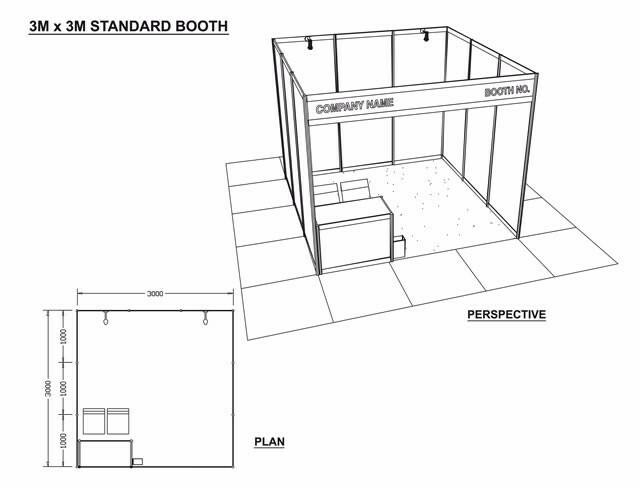 Do you have any MOQ limit for Exhibition Booth order? Q5. 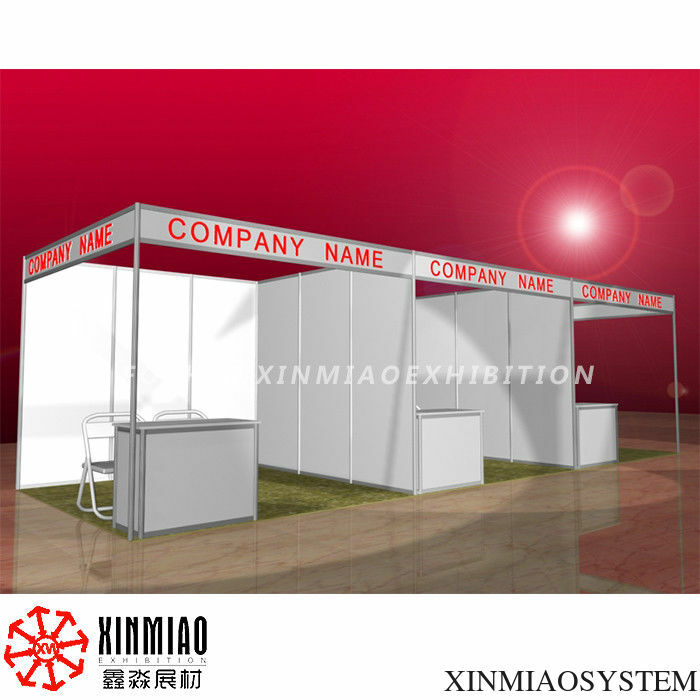 How to proceed an order for Exhibition booth?